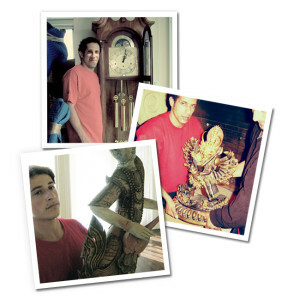 NorthStar Moving, your preferred Los Angeles Movers, knows how important your fine arts and antiques are to you. Whether their value is monetary, personal, or both you can trust your cherished heirlooms to the experts at NorthStar Moving. We have the packing materials required to safely protect your delicate objects, but more important, we are careful. Each piece is wrapped and protected before being taken out and securely placed in our moving van. NorthStar Moving, Los Angeles Movers company, has been dealing with Antiques for over 20 years and accumulated the necessary amount of experience to move and store any kind of Antiques.